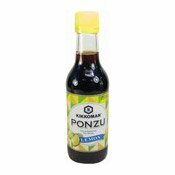 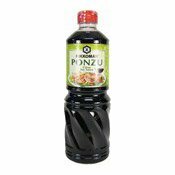 Ponzu is a soy sauce blended with aromatic citrus fruit. 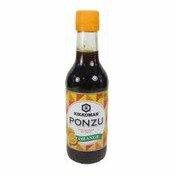 This sauce will bring a fresh and vibrant tang to your fish, meat and vegetable dishes. 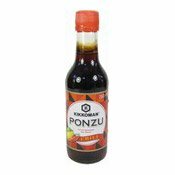 Keep in the refrigerator after opening and consume within 6 months.